Reston Town Center is going to paid parking next month, and more than 6,000 signatures protesting that development are very unlikely to change that at this point. Rob Weinhold, Boston Properties’ spokesperson for mobile pay parking and mobile safety communications programs, says he is aware of the pushback and welcomes feedback, but the $2-an-hour system is a done deal beginning Sept. 12. 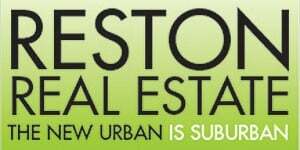 However, Boston Properties, which owns Reston Town Center, is not bending on paid parking in general. A significant investment has already been made in developing the app-based system, putting signs in place, and installing electronic garage signs and pay kiosks, Weinhold said. 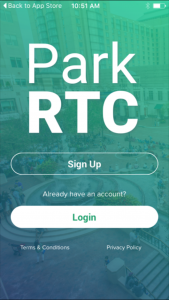 “Beginning on Monday, Sept. 12, those who patronize the Reston Town Center will experience two state-of-the-art technologies accessible through free downloadable apps to enhance their living, working and shopping experiences,” Weinhold said. Reston Town Center announced in March that paid parking was coming this summer in order to cut down on commuters who are using the garages as parking for the Wiehle-Reston East Metro. Parking will be $2 an hour, with a maximum of $24 a day. Many retailers will offer validation. Parking fees are in effect on weekdays. Parking remains free on Saturdays and Sundays, and for special events. 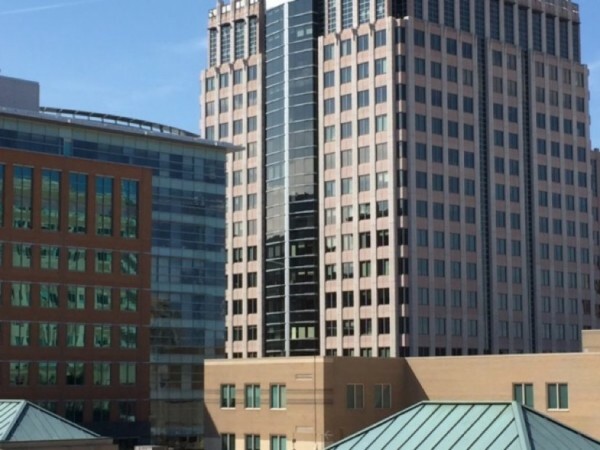 There has been significant negative reaction in Reston Now’s comments section and on Reston Now’s Facebook page from would-be patrons, many of whom say they will no longer visit RTC if they have to pay. 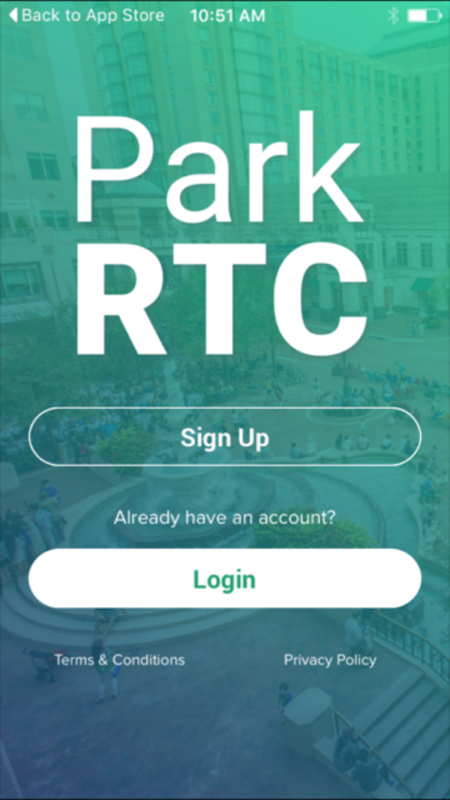 Others say they are bothered by privacy issues with the ParkRTC app and the Bluetooth-enabled validation system. But Weinhold said Boston Properties has also received complaints that it is often difficult to find a parking space. Putting in controls will making it a fairer fight to find a place to park, as well as reinforce that RTC is a urban environment and not a suburban shopping mall.